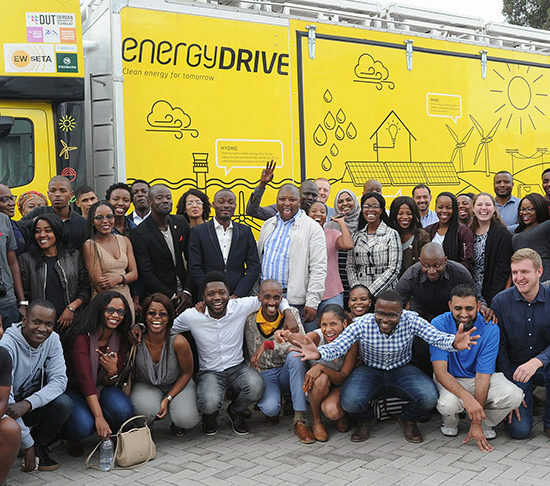 The custom-built EnergyDRIVE truck, has arrived in Cape Town, completing the first half of its 3-week wind route journey across the country, having taught thousands of learners about the benefits and uses of renewable energy technologies. 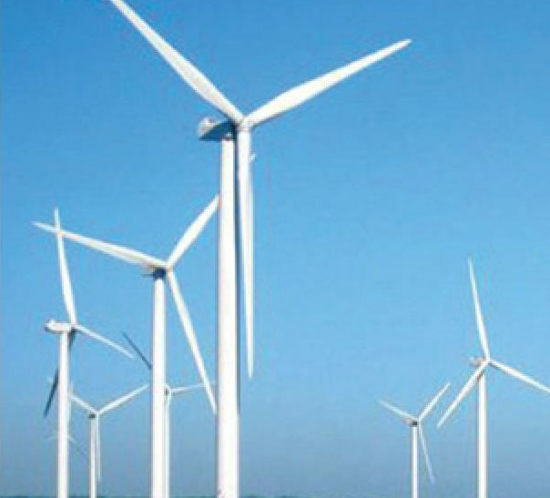 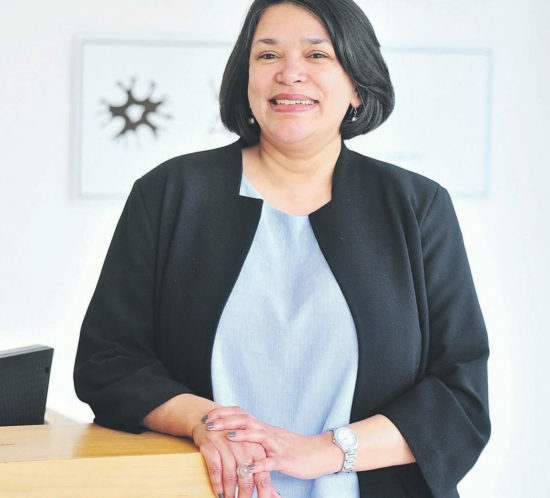 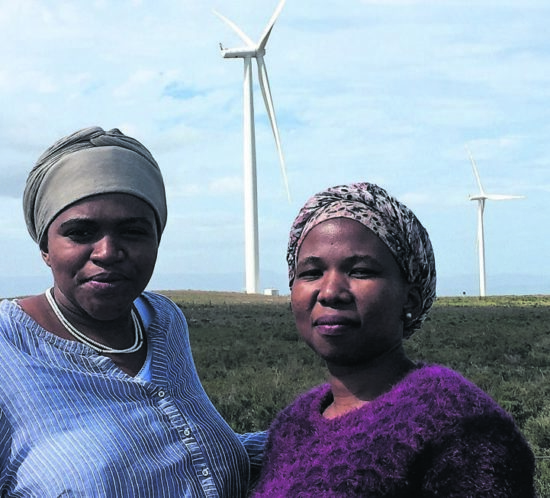 The South African Wind Energy Association (SAWEA) has partnered with the Durban University of Technology and the Council for Scientific and Industrial Research (CSIR) to make this national educational road trip with the EnergyDRIVE possible. 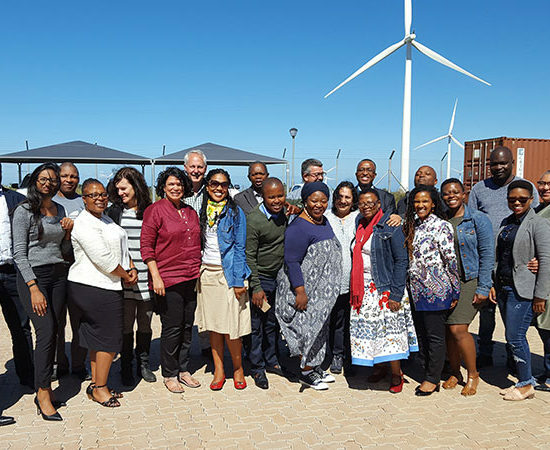 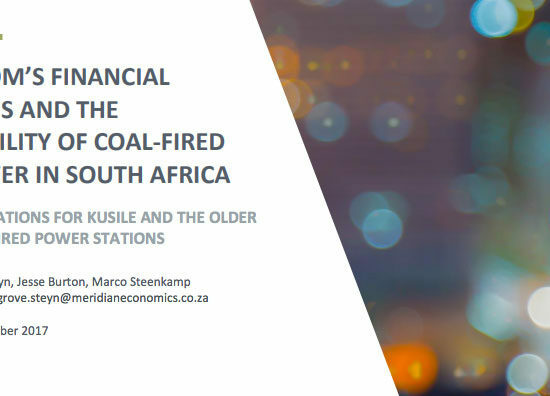 The South African Wind Energy Association (SAWEA) hosted the first of series of workshops focused on Wind Farm Community Trusts.